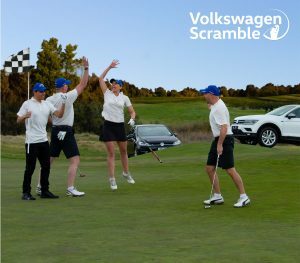 Enter your team of 4 into the Volkswagen Scramble Event! Each player will receive 6 Callaway SuperSoft Golf Balls! or call the Golf Shop on 9670 8888 and we will be happy to help you register your team!